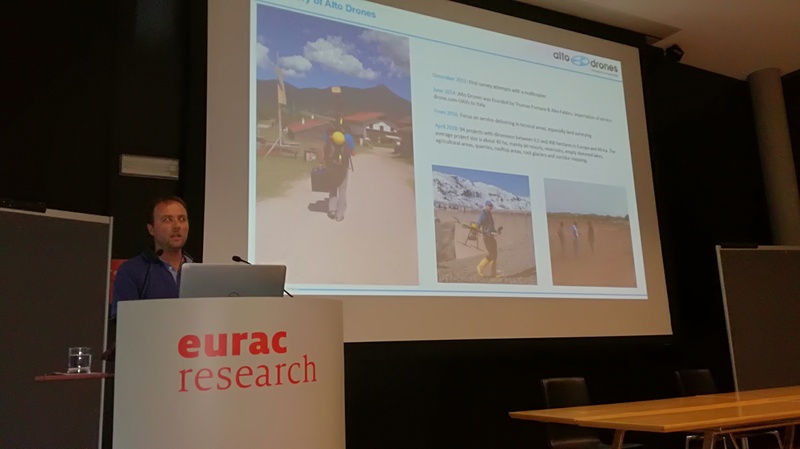 On Monday 23rd April 2018 the stakeholder and closing workshop of the research project LandslidE MOnitoriNg And Data integration (LEMONADE) took place at eurac research (Bozen, Italy). LEMONADE is funded by Euregio Science Fund of the European Region Tyrol, South Tyrol, and Trentino. The workshop was attended by scientists and practitioners from the field of remote sensing, natural hazard management and environmental monitoring. 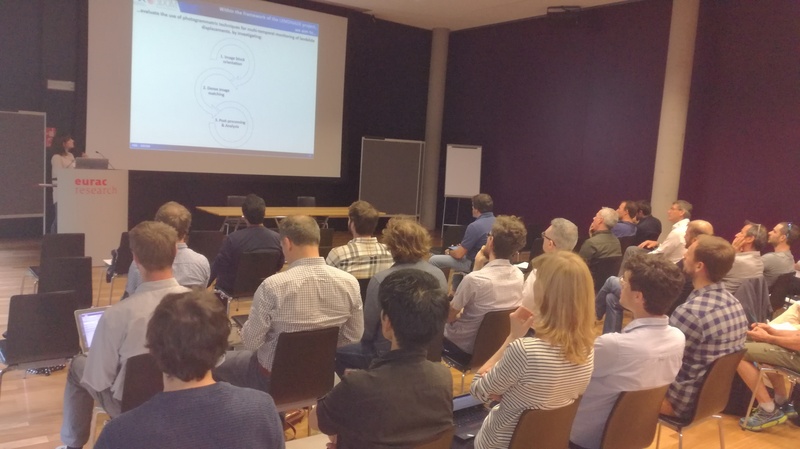 The presentations gave insights into the project results comprising topographic LiDAR, photogrammetry, synthetic aperture radar, and data integration strategies for landslide monitoring. Further talks were given by representatives of public authorities concerned with mapping and risk management and representatives of companies working in the field of 3D geodata acquisition.